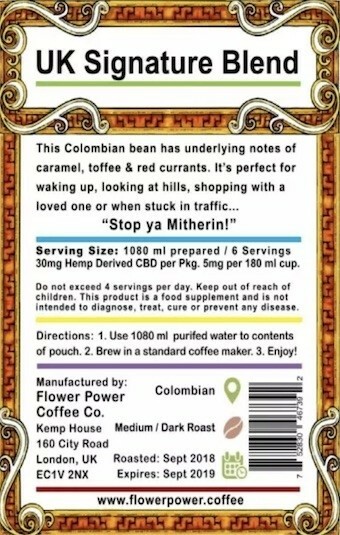 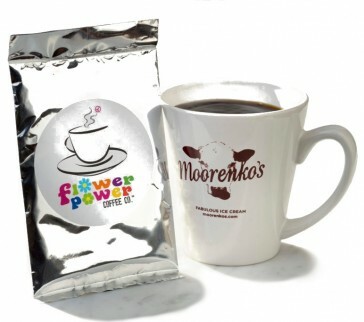 Flower Power Coffee Co have created a delicious range of tasty coffee blends, infused with high quality CBD - 99.96% pure! Choose youre favourite blends from the dropdown, including the UK Signature Blend with caramel and toffee notes, and Spitting Feathers, which has subtle notes of melon and green apple. 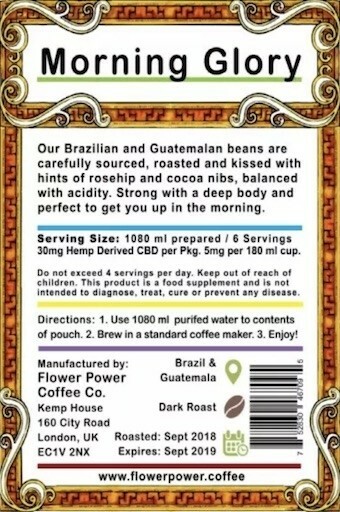 Each container has 30mg of CBD, 0% THC and there are 6 servings per container.